Ambergris Caye is a mangrove swamp of this white beach island, the largest in Belize. Golf carts are the main form of transportation along the sandy roads. Reef divers love the Belize Barrier Reef and the Blue Hole, a 400-feet deep circle of limestone where there is an abundance of angelfish, elkhorn coral, cleaner shrimp and stalactites. Ecotourism is prominant on St. John. There's so much to do on the land including watching the wildlife in the national park to miles of hiking trails or strolling sandy white beaches. Try the amazing snorkeling and swimming, while making the most of the underwater photography opportunity. This is the Caribbean, after all. 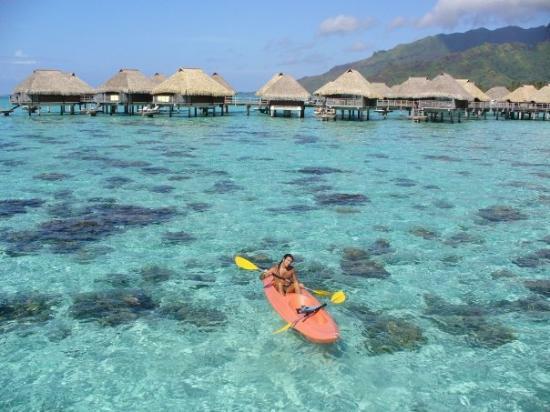 The small island of Bora Bora is full of activities offering visitors the opportunity to experience a 4x4 safari, sunbathe and swim, dive in natural underwater parks among fish and corals, feed the sharks or explore the turquoise lagoon by boat. Bora Bora is a beautiful romantic spot where couples can share an intimate midnight dinner on the beach; visit the Lagoonarium, the Dive Centre, the Coral Gardens or the Leopard Rays Trench; or take it all in from the heights of 2,300-foot Mount Otemanu. The island holiday destination of San Juan Island (Washington) could be mistaken for a tropical destination. San Juan Island is however a scenic scape that features beaches, orca pods and one of the country’s largest lavender farms. Lime Kiln Point State Park is the perfect place for a whale watching experience, while Pelindaba Lavender Farm could supply you with a lifetime of the fragrant purple plant. Friday Harbour has an abundance of restaurants and shops as well as unique attractions such as the 19-acre sculpture garden at Westcott Bay Reserve. Beautiful Santorini is unique and very different. The island’s popular black volcanic Perissa and Kamari beaches are some of the main attractions, as well as the famous Red Beach near Akrotiri (which is the place to go for anyone interested in archaeology. Santorini curves around a giant lagoon in the Cyclades islands, with stunning views from towns set high on the cliffs edge, eclectic cuisine, lovely galleries, thriving nightlife and excellent wines. 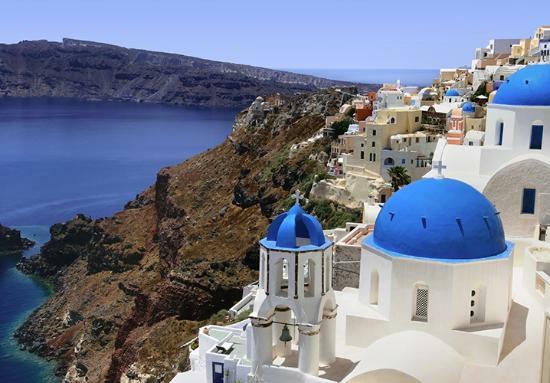 Santorini is a spectacular island and certainly one of the most visited of all the Greek Islands. 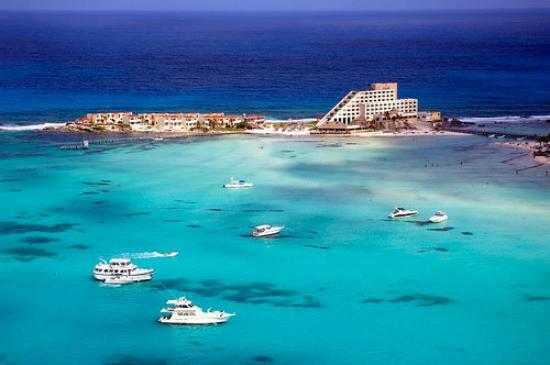 Isla Mujeres has a wide variety of options for beach lovers. 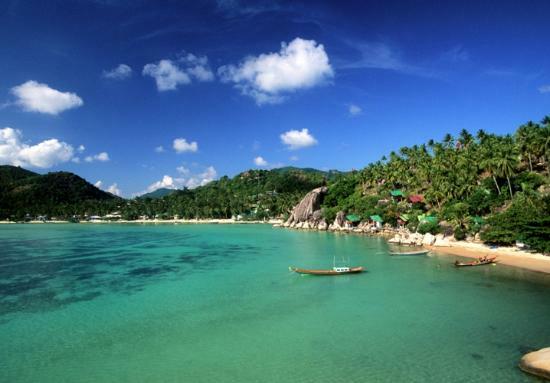 Snorkel with tropical fish through coral reefs, travel the blue waters by kayak or boat, or windsurf along the shores of pristine, sandy beaches. you can sunbathe, Feast on seafood, dance to Latin music, take a moped tour or take advantage of the many bars for delicious drinks. The world's largest coral reef eco-system consists of 3,000 separate reefs. Moorea is the perfect base camp for snorkelers and scuba divers as they come face-to-face with the coral life. Another option is to enjoy amazing views through a glass bottomed boat. 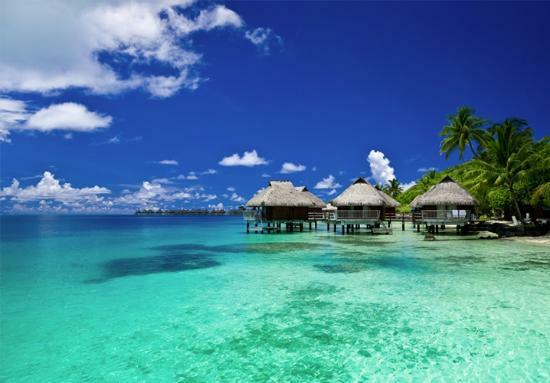 Moorea is a beautiful heart-shaped island that is pure paradise. 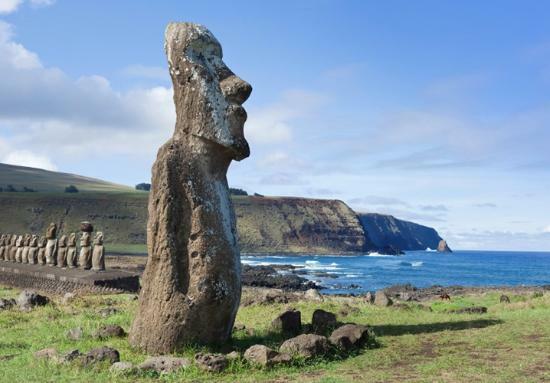 More than 2,000 miles from the Chilean coast in the South Pacific lies the Easter Island’s, more easily accessed by air from Santiago or Tahiti than by boat. Isolation has helped preserve the 1,500-year-old mysterious congregation of volcanic rock sculptures (maoi) After exploring this unique landscape you can relax on an uncrowded beach and ponder one of the most mysterious places on Earth. 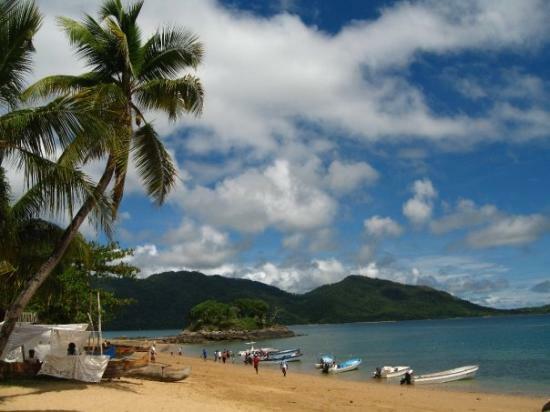 “Nosy Be?” means “big island” and is a large island off the northwest coast of Madagascar. Volcanic lakes, lazy lemurs, rum distilleries, Ylang Ylang plantations and intricate coral reefs are all to be explored. The beautiful Lokobe Nature Special Reserve and Audiophiles should be on your list to visit. If you visit in May you will also be able to experience the four-day Donia Music Festival.